search around a bit. IIRC, my studs were around $25 and the lug nuts were the same. No affiliation but am happy with their products to date. i have 45mm and am running 7mm spacers no problem. 10mm wouldnt be an issue either, but would have to have a look to see if there is enough thread for 15mm. realise that if you wanted to run a narrowbody wheel from a 911 (lots more selection, but with a 65mm offset) you would be looking at a 20 mm spacer. 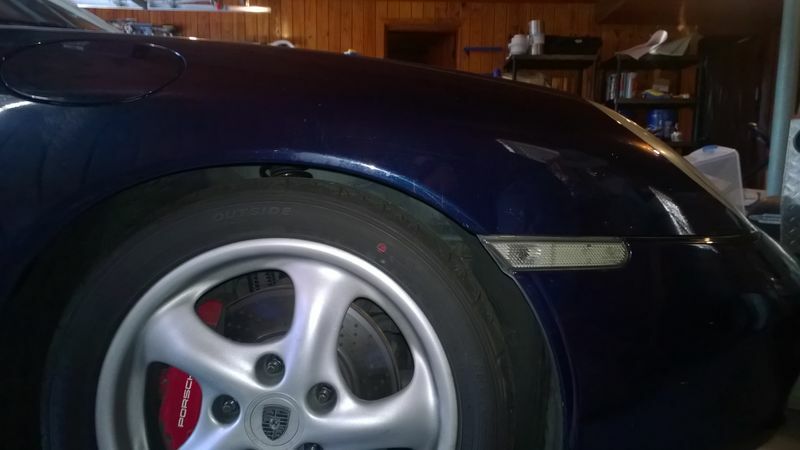 with a 20mm spacer you would want the type w integral lugs, and with 60 mm lugs on the car they wouldnt fit behind the wheel if that makes sense. Last edited by The Radium King; 02-06-2017 at 11:31 AM. I love them, very easy to take wheels on and off this way. Last edited by steved0x; 02-06-2017 at 11:55 AM. 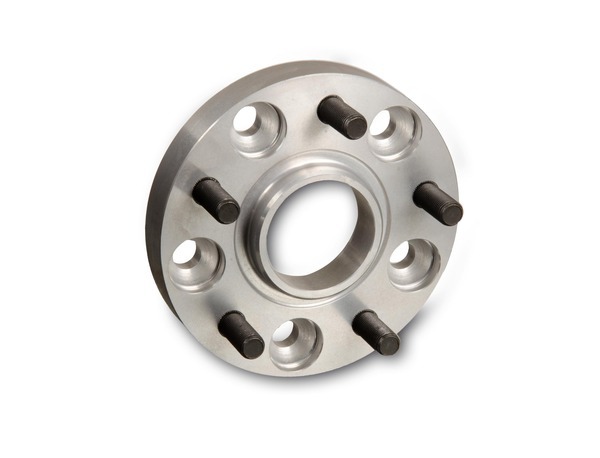 This is the wheel I'm talking about, have a pretty deep well in the wheel for the lug bolt/stud/nut, unfortunately this picture is the front, which has a shallow well and was easy to start by hand. Are this bolts or studs in the pic? 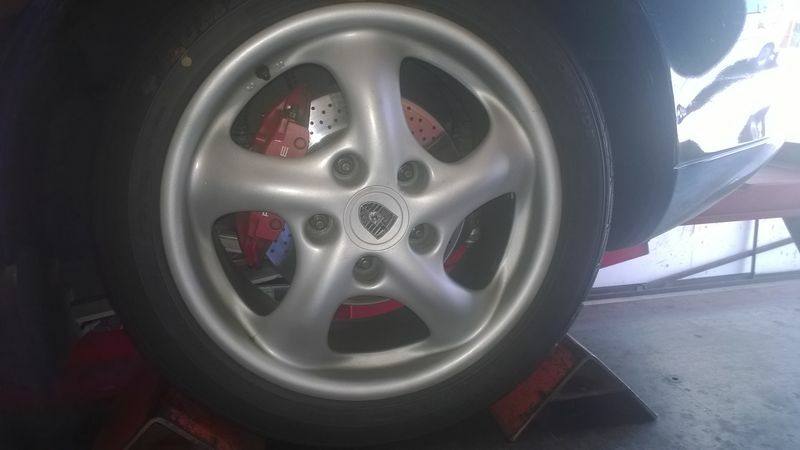 Those are the OEM wheel bolts, that is just the only picture of the style of wheel that I could find. Let me hunt around and see if I can find a picture with the studs. Last edited by steved0x; 02-06-2017 at 11:56 AM. Here is that style of wheel, with the front wheel shown with the studs. Go longer, in fact I think I may go ahead and order the 90mm bullets... They don't stick out super far if you are worried about that. 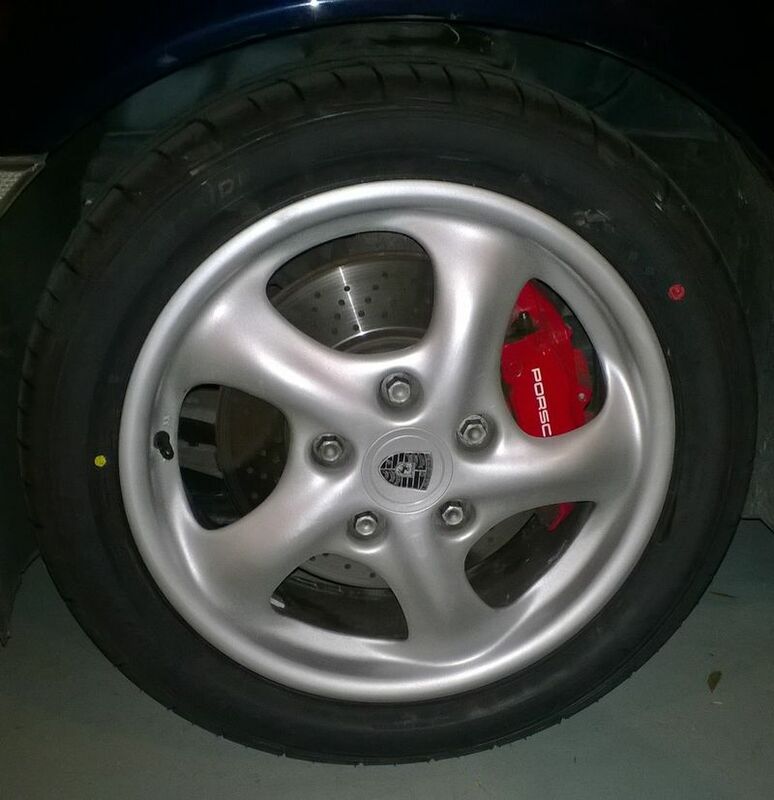 You lost me...I have 23mm spacers on the rear and 15 up front.....sport classic IIs bbs style wheels. No intergal hub with lugs. Is there a stud fittment issue that I am aware of. Yes I am way out there...not enough flexural rigidity on longer studs...65mm? if you use these, then the studs on the car can interfere with the wheel when installed if too long. i'm sure you could use normal spacers with extra long bolts or studs as well. i'm not up on the physics of these things, so not sure if one is better than the other. with the method pictured you are more versatile for switching between different wheels with different offsets without having to have sets of different length bolts or have studs sticking out extra far. I think what he is saying is that generally thicker spacers like that should be bolted to the hub and those that are like that have ntegrated lug nuts built into the spacer. Similar to this. If you are sliding the spacer on the longer studs - I'd go with the 80mm to make sure you have clearance and sufficient threads for the nuts to thread on correctly. I've had custom spacers done from Motorsport-tech.com for a couple of cars. I like that they can match your centerbore of the wheel so you don't have to use any centerbore rings if the wheels you are running have them. Last edited by rastta; 02-06-2017 at 03:10 PM.